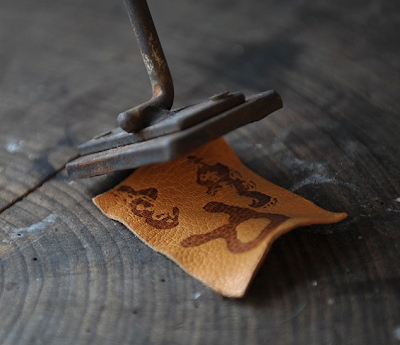 I alway said if i made a leather patch, i would like it branded with a real branding iron. - no compromise. 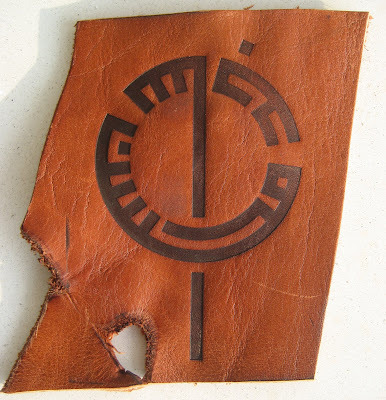 This way i could use my our leathers, resulting in the ultimate branded patch. 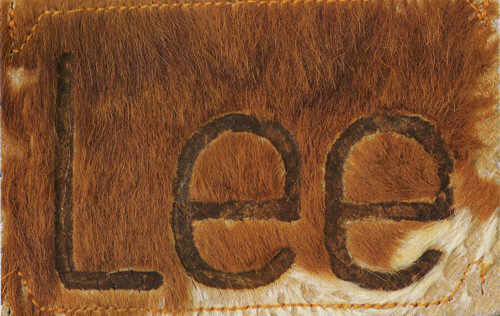 I always wanted a real one, just like our friends at Lee, and modern counterparts like: Mark Westmoreland. 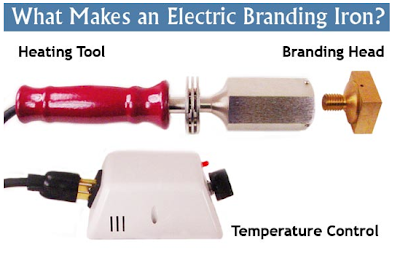 To my surprise there are many ways to get this process done, Cheap and Super Expen$ive. 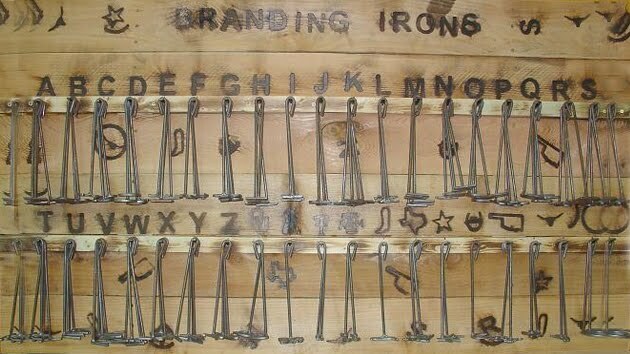 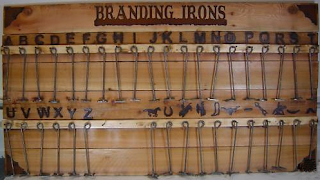 There are alot of sellers on ebay, selling branding iron sets, each letter and number, so you could just buy the letters /numbers you want, off you go... plus lots of BBQ sets, which you can have personalised messages, ( ment for steaks but very easily just use it for denim patches)... quite funny and practical. 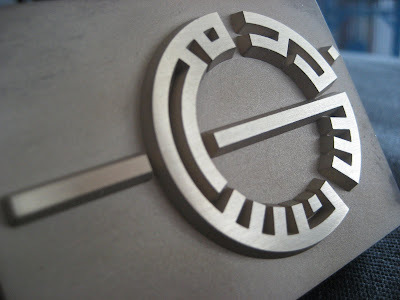 I just wanted my logo - in metal, So i could do it my self. I looked into a number of options, Denim label manufactures, like: Landes, Okinawa - which i have used a number of times, but all have high minimums, and not so good for a super small runs... To get an old school branding iron made, it was possible, found a few local craftsmen, who were willing... would set me back about 300-500GBP, as it would be either be made by hand, or done with computer cutting tool... Then you have the hassle of heating the iron up, making sure you don't get hurt in the process... 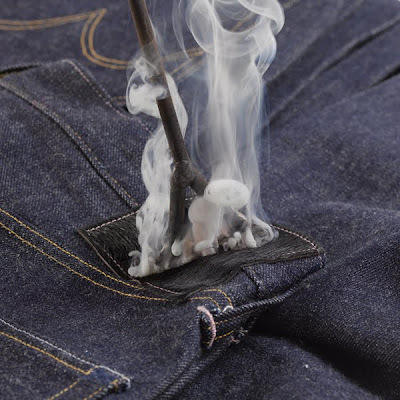 I needed something safe, with out the hassle of setting up a BBQ or sitting next to the gas stove. 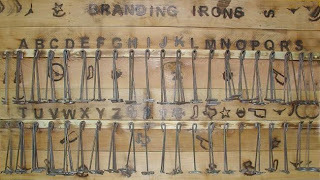 If anyones interested in making such a branding iron give Mark a shout.